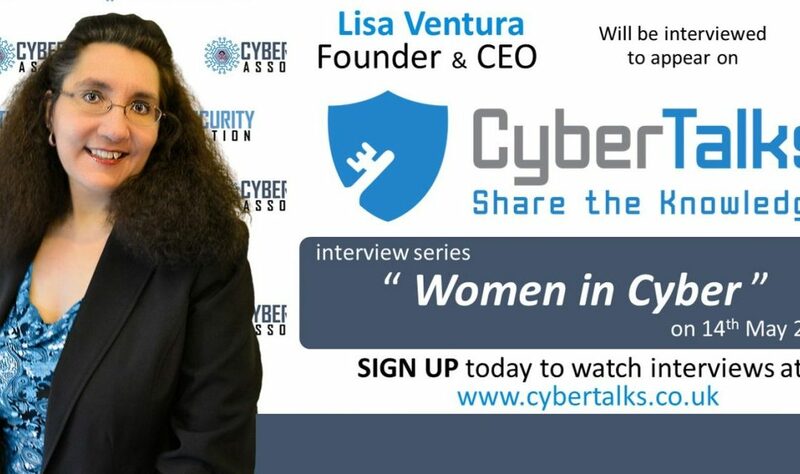 Lisa Ventura is proud to announce that she will be giving a recorded video interview for “Cyber Talks” on Tuesday 14th May 2019 in London, which will be hosted on their website. 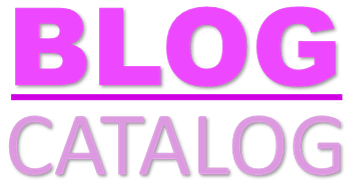 CyberTalks is a unique platform producing cyber content direct from leading cyber industry figures. Started in 2016, the CyberTalks community is now more than 6000 strong, with members drawn from all spheres of the cybersecurity and IT industry. 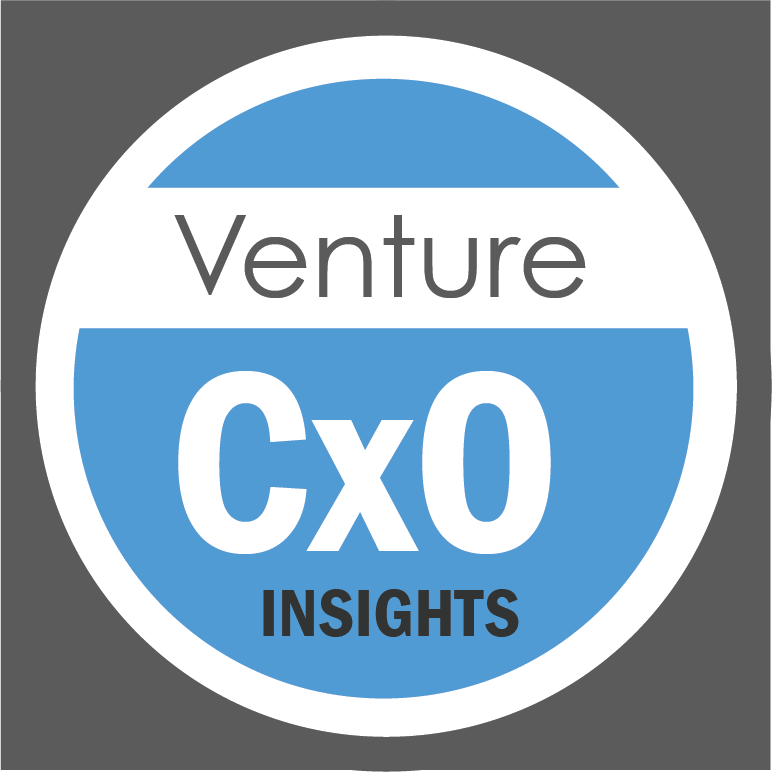 They are passionate about providing educational content to their community; with their purpose being to provide original and on-demand cybersecurity content. Lisa will be talking about her thoughts on the cyber security industry, the cyber skills gap and what can be done to help attract more women to enter the industry. More information can be found on www.cybertalks.co.uk. 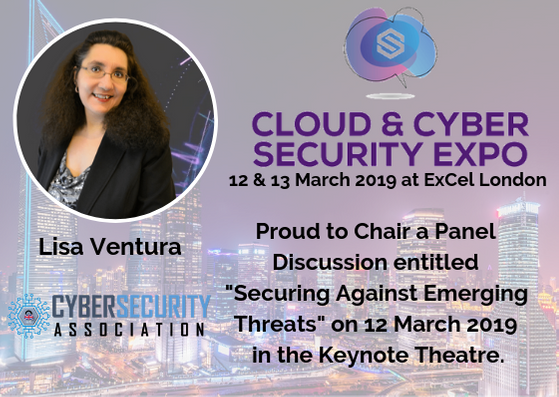 Lisa Ventura is delighted to announce that she has been invited to Chair a panel discussion at this year’s “Cloud & Cyber Security Expo” on 12 March 2019 at ExCel London. The “Cloud & Cyber Security Expo” takes place on March 12/13 and aims to deliver a world-class programme of solutions focused content, case studies, speakers and a huge exhibition floor of providers. 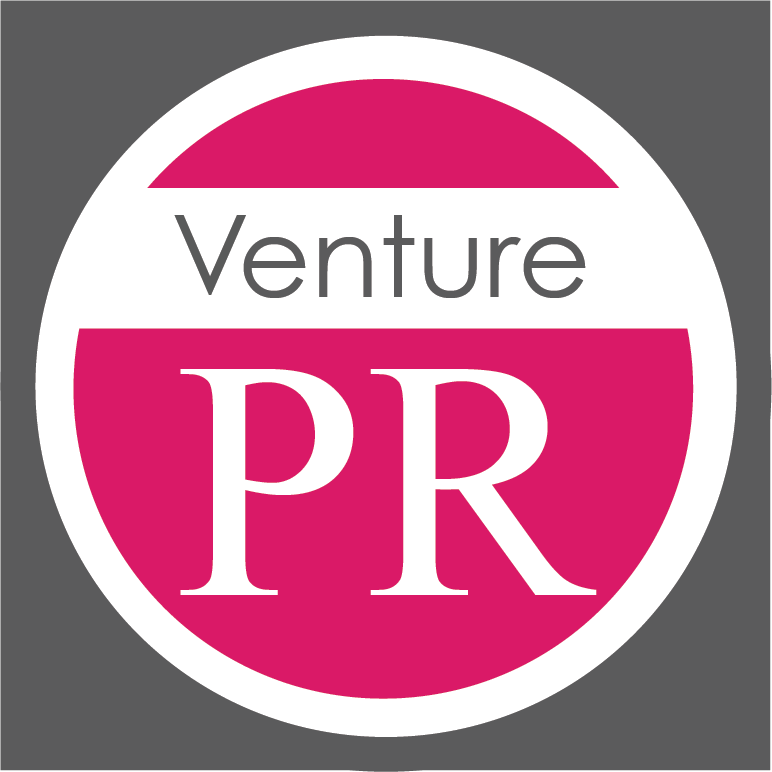 Their ethos is to provide content aimed at telling you all you need to know to stay safe in a hostile digital space. Lisa will be joining over 150 of the world’s leading suppliers delivering services and solutions critical to your cloud security including Barracuda, ESET, Symantec, GlobalSign, Sophos, Duo Security, Neustar, McAfee, Avast, Bitdefender, Fortinet, DarkTrace, Echoworx, CrowdStrike, Trend Micro, Palo Alto and many more. Over 150 expert speakers will share insight and inspiration including Pepsico, Barclays, GSK, National Trust, Photobox, Twitter and Sainsbury’s. Find out more about the “Cloud & Security Expo” and secure your place for the event here.